The new Foam Conditioner from Pantene is a game changer! When it comes to hair, I have three things going against me. First, I have thin hair. Second, I have color-treated hair which is prone to dryness and breakage. And third, I live in a humid region. 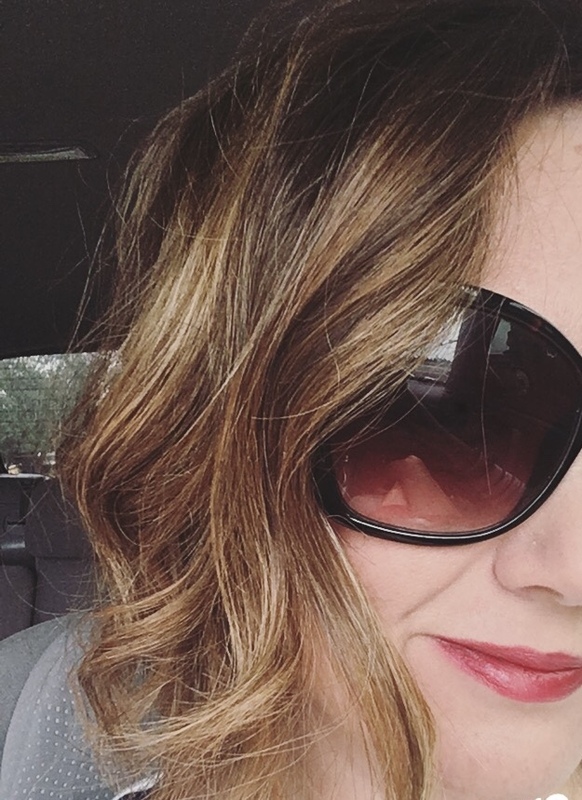 Hair products can make or break a "good hair day" for me! I was skeptical when I tried the new Pantene Foam Conditioner, but I must tell you, it's a great conditioner. There are six different kinds of Pantene Foam Conditioner on the market. I received a sample of the Daily Moisture Renewal. It's light and didn't weigh down my hair. And best of all, it also me tons of volume! Want to try it this nourishing conditioner too? Head to Walgreens ($5.99 MSRP).